RShosting was established in the year 2003, with a primary intention of offering exceptionally high quality, managed web hosting services, backed up by unbeatable customer support. All these years, RSHosting is evolving its web hosting technology and customer support with every passing day, trying to make it better with a hope of achieving perfection some day. 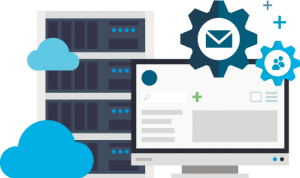 RSHosting USP is offering the most secure, and reliable web hosting services hosted on SSD Cloud servers and fully managed VPS & Dedicated Servers. 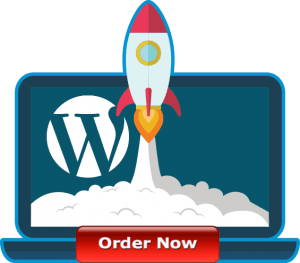 We not only offer one of the best web hosting services around, but we also offer our customer a choice of choosing datacenter locaton (UK or USA), which benefit their SEO and website search engine rankings. We combine years of experience in the hosting and web development arena with friendly and committed support. We work hard to ensure our customers have a reliable, stable hosting presence upon which to build their businesses or websites. RSHosting is a GDPR compliant company. 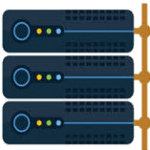 We offer web hosting services with our servers physically hosted in the United States and the United Kingdom, colocated in the best state-of-art datacenters. Because we are not tied to one particular datacenter, we are able to offer our customers redundancy and support services on multiple networks. We welcome our clients from all parts of the globe, and believe that the service we provide is a fundamental asset to the success of our customers. We place performance before dividends & profit, striving hard and passionately, to carry forward the legacy of best web hosting company, that we have been known for over the years. Details about the terms and conditions of our service.